Every now and then I come across a brand that captures my heart after the first use. So here’s a little background for you. 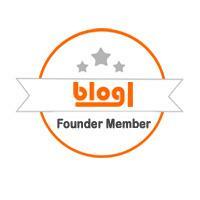 I’ve spent quite a bit of time researching and learning about the brand and their products. As a brand they have great ethics which is absolutely important to me. At Esse they don’t believe in damaging skin in pursuit of short-term results, they believe in optimising skin health to slow ageing in the long-term. 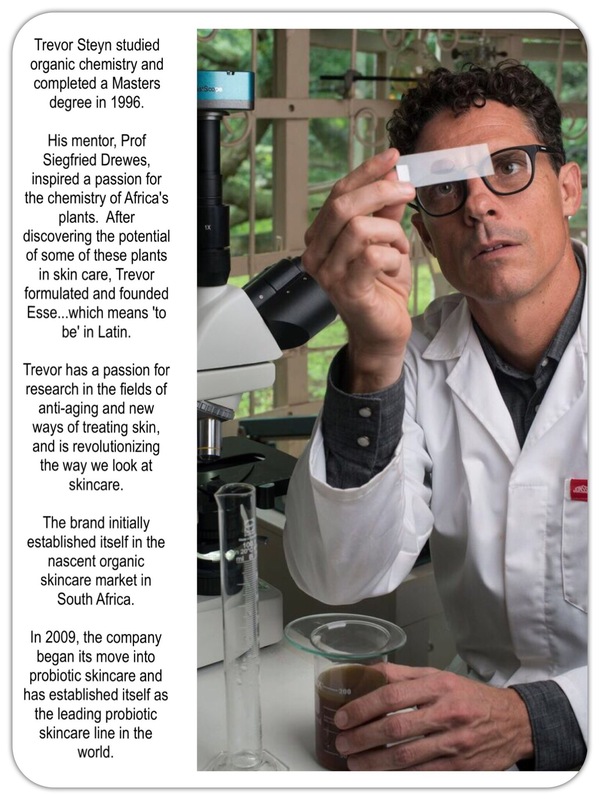 “If skin is an ecosystem, then we’d better not pollute it”, says Trevor. I had the pleasure of communicating with Trevor’s lovely wife Dee and she was able to give me some product advice and recommendations for my skin type. I absolutely loved all the products in the pack and so I decided to get 2 full sized products from their Core Probiotic range. A lightly foaming clay wash that exfoliates while detoxifying. Bentonite clay particles act as superfine exfoliating granules while drawing toxins. Kalahari Melon oil adds essential omega-6 fatty acids to help maintain the skin’s lipid balance. The packaging is great – the pump is easy, convenient and mess free. The consistency is thick but once you apply, it turns to a lightly foaming cleanser. One of my skin concerns is uneven skin texture, which makes my skin appear coarse and dull. My skin is also dehydrated which makes it hard to apply foundation on smoothly. I was totally blown away the first time I used this cleanser and it has quickly become everything to me. Even though it’s clay based it doesn’t dry out the skin. It helps to deeply cleanse, exfoliate and detoxify my skin. Now my skin appears fresher, clearer and smoother. My hubby has also been using it, honestly he loves the good stuff. He says, “I love that it exfoliates but in a gentle way and doesn’t dry out the skin unlike some products“. LMW Hyaluronic acid is included for effective moisturisation and hydration. Omega-3 oils from Marula, Manketti and Yangu improve lipid and barrier function. Potent anti-oxidants (Rooibos, Baobab fruit extract, olive leaf extract, grape seed extract) bind to free radicals which cause premature ageing. Kigelia lightens sun spots, age spots and evens skin tone. pH is balanced at 4.5 (the same as skin) to optimise the environment for beneficial microbes and to maintain healthy barrier function. This product gets top scores from me. After trying out the sample I was so impressed I quickly purchased the full size. This is everything I could ever want in a moisturiser and more…I love this stuff. “skin hydration isn’t always only about oil, you’ll need to reduce transepidermal water loss. There is Hyaluronic acid in the Deep Moisturiser that will assist with this and by getting your barrier function on track, you’ll loose a lot less water through the skin as well”. The consistency of this cream is just right for me…not too heavy, not too light! It has a lovely scent, you get a nice hint of ylang ylang. As I’ve mentioned before my skin gets flaky patches from dehydration, and this cream leaves my skin hydrated all day which is amazing. My skin is more balanced, no more flakiness..just super soft and smooth. Now I would rarely spend this much on a moisturiser, however I just had to pull out my coins for this as it’s totally worth it. I’m enjoying using these products and look forward to trying out more from the brand. 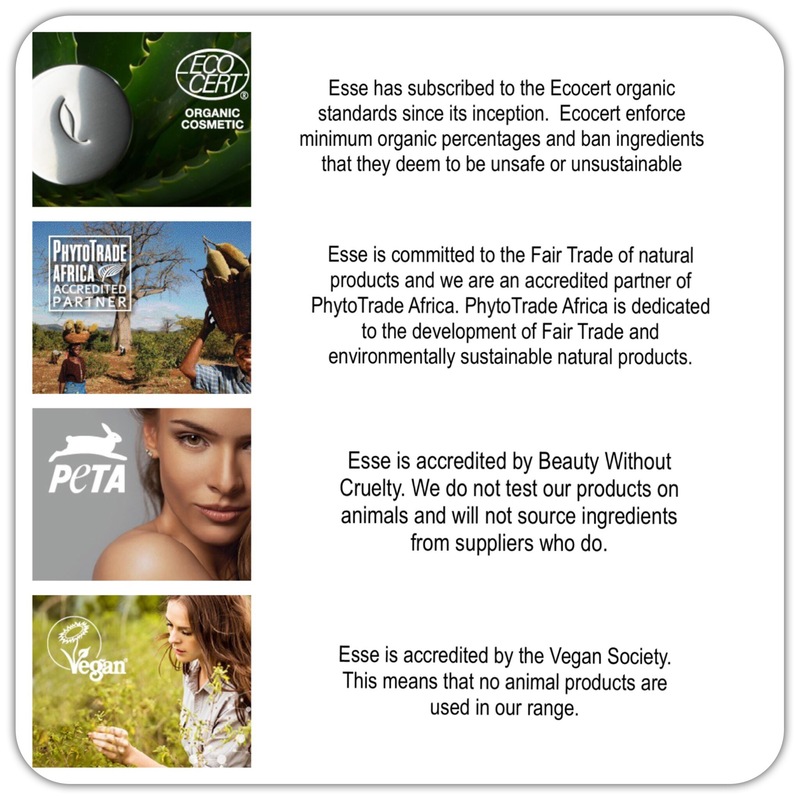 Have you tried any products from ESSE? Disclosure: I chose the trial pack and Refining Cleanser as part of the LLABP. I purchased the Deep Moisturiser myself. This post contains affiliate links.